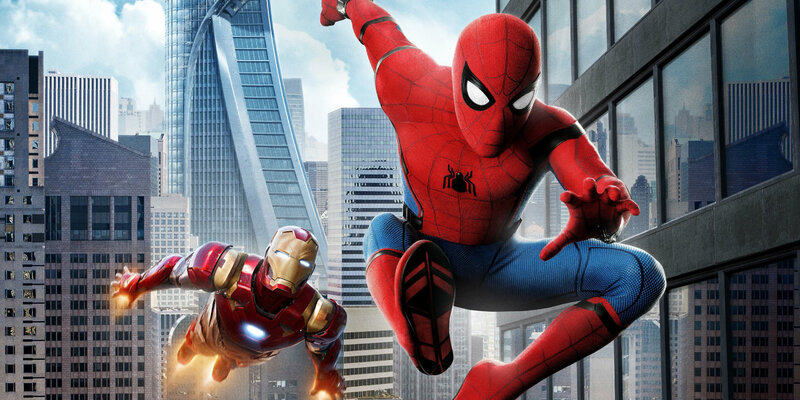 Spiderman Homecoming being a movie set up in the MCU, was no doubt filled with fun Easter Eggs and references throughout the movie. Here is a list of some big nods and references from the movie. If you had closely watched the movie, you would have noticed that there was no significant mention of Spiderman’s Spider-sense. The director answered this by saying that Spider-sense was indeed replaced by the cool abilities Spidey’s suit had just because it has been explored in previous movies. 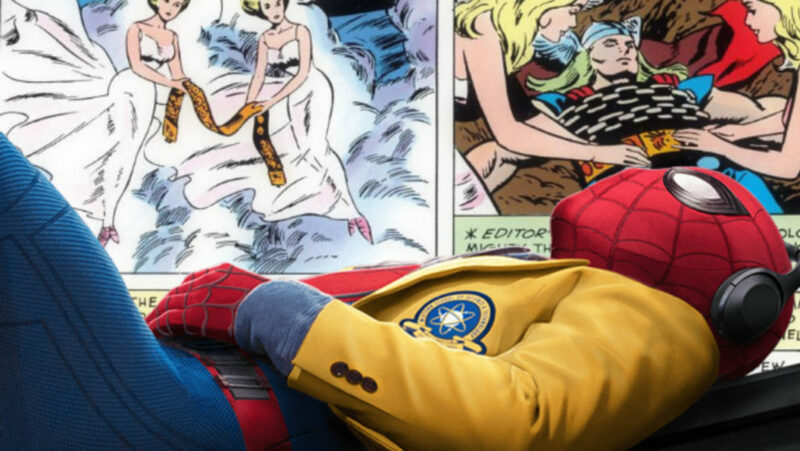 Homecoming had many villains pop up in the movie- the Vulture and the Shocker were the obvious ones, but the ones that fans failed to notice were The Tinkerer and Scorpion. 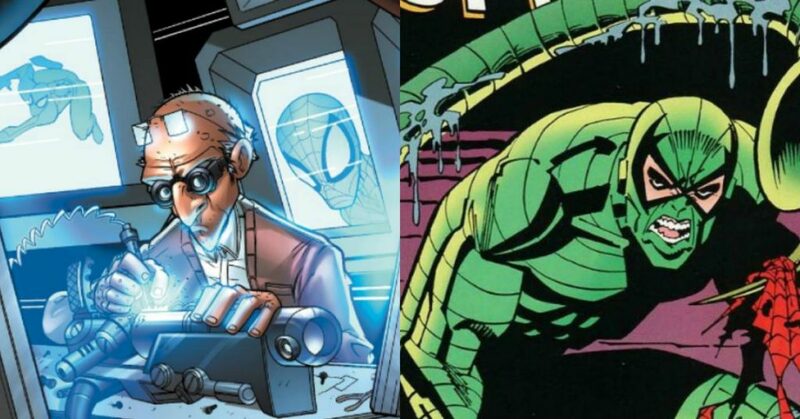 Tinkerer was the one who provided Vulture and his crew with all the tech whereas Scorpion was also a crew member and made a significant appearance in the Mid-Credits Scene setting up Sinister 6. 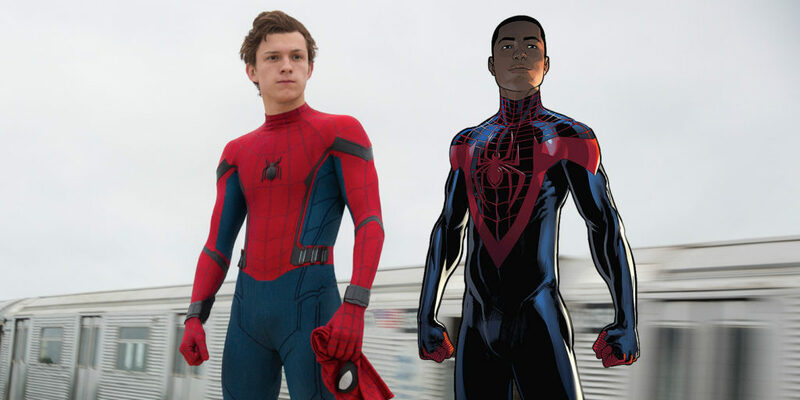 For the fans who may not know, Miles Morales is the other Spiderman apart from Peter Parker. In the movie, Spiderman tracks down a street thug Aaron Davis and interrogates him. Davis then mentions that he has a nephew which is none other than Miles Morales. When Happy was transferring all the equipment from the Avengers Tower in a plane, he mentions Thor’s magic belt and Captain America’s prototype shield. In the comics, the belt called Megingjörð is used to add up the strength to his already strong muscle power and Captain America has had many other variations of his shield. We all were amazed to see the new Spider-suit Tony had made for Spiderman at the end of the movie. The suit was none other than MCU’s version of the iconic Iron Spider Suit. 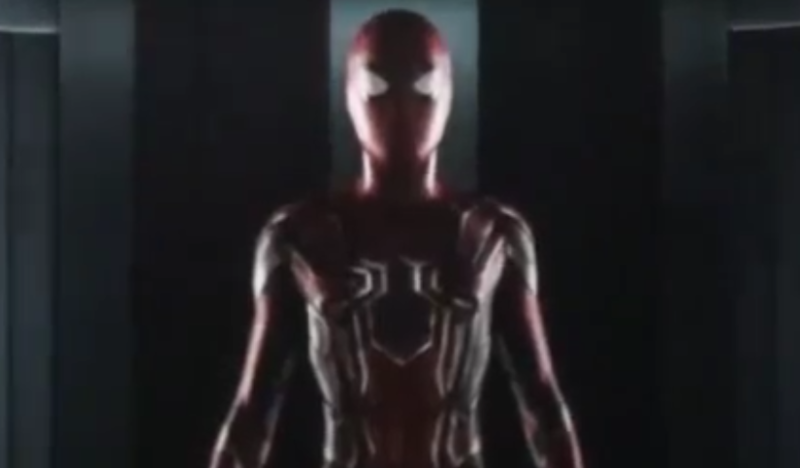 Considering we already have seen 3 Spidey suits in one movie, we are not going to get any more spider suits for a while now. Don’t Miss: Aquaman vs Namor: Who Would Win And Why?